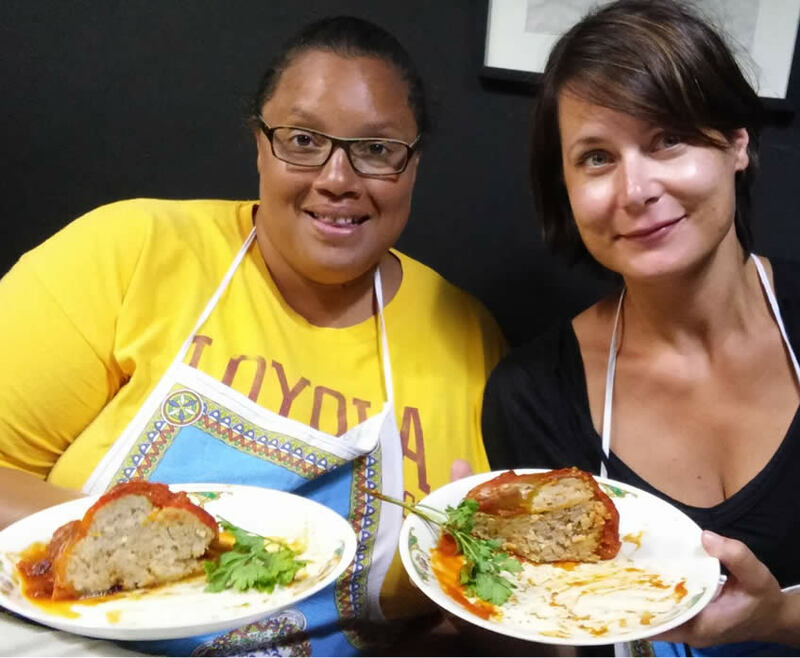 Taormina and Catania await your with their cooking lessons to educate you on the culinary secrets of this warm island in Southern Italy. Take part in our Sicilian cooking classes in Taormina and Catania held in unique locations and look forward to unforgettable experiences in beautiful towns. You’ll be cooking under Etna’s hot sun, attend our lessons in Ortigia and steal the secrets of Michelin-starred cooks working in Taormina’s most renowned restaurants.